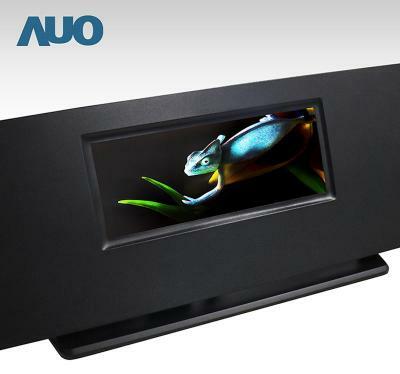 In May 2018 AUO demonstrated its first micro-LED display - a 8" 1280x480 (169 PPI) display which AUO says it is the world's highest resolution full-color TFT micro-LED prototype ever demonstrated. AUO did not publish any roadmaps to commercialize micro-LEDs. At the company's recent earning report, AUO disclosed that it does plan to use micro-LEDs in niche products in the future - but following years of R&D, micro-LEDs are still too expensive and are not ready for mass production yet.